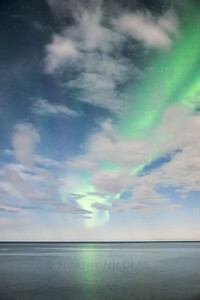 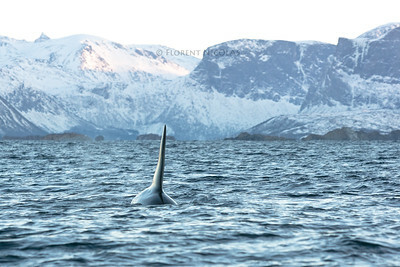 One more picture of a "fin" with a great memory. 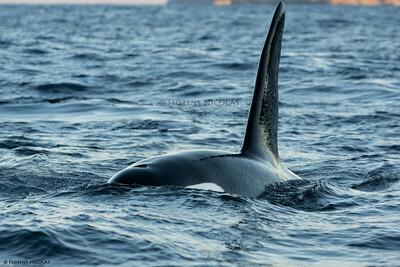 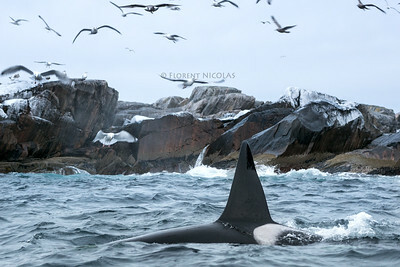 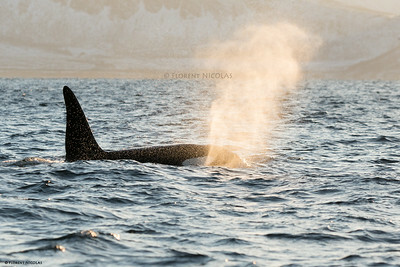 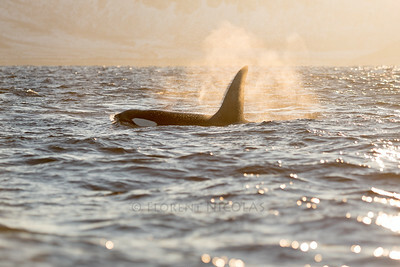 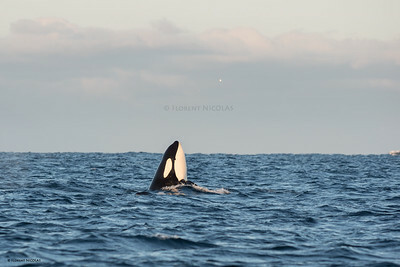 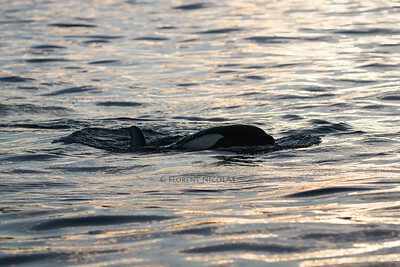 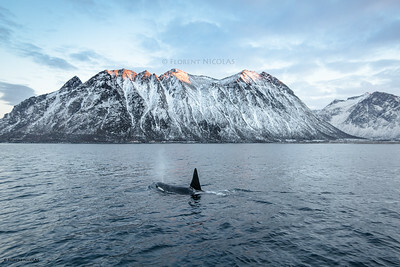 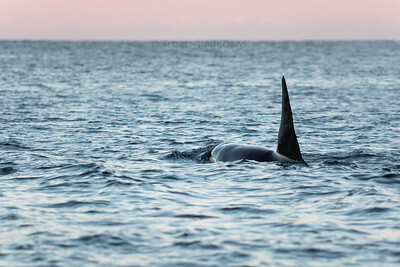 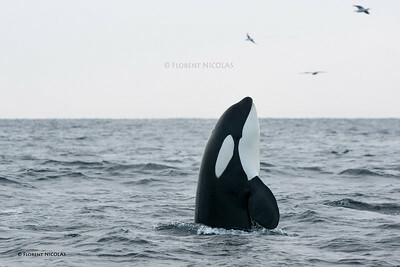 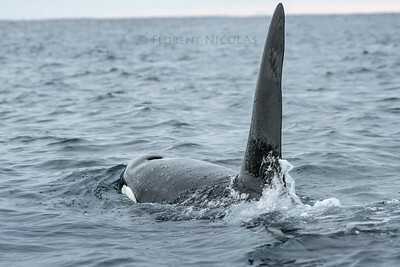 Alone on the water with 80+ orca is something very special. 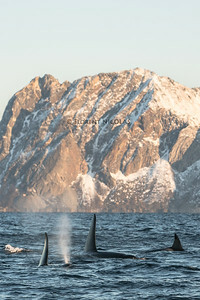 I could spend hours with different groups watching each hunts they managed on the schools on herring. 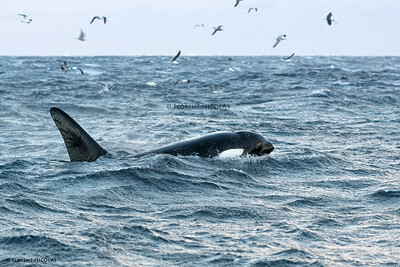 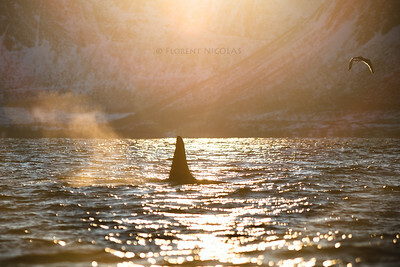 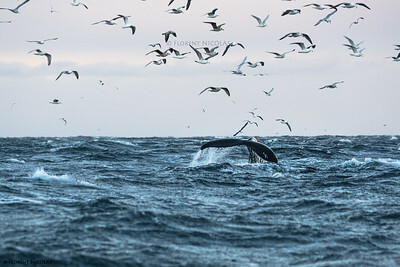 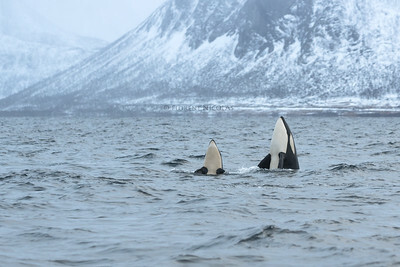 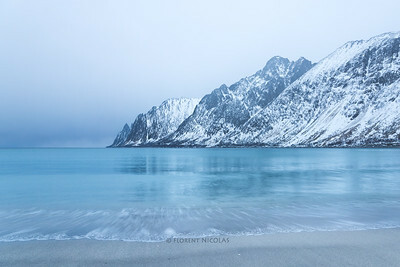 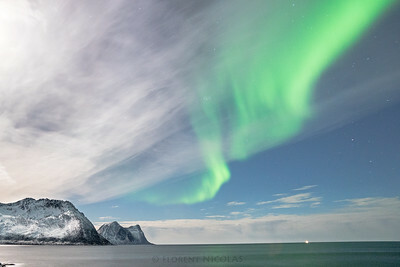 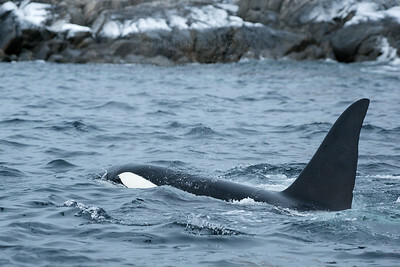 Such a special moment to watch orcas, humpback and also fin whales interacting in the Norwegian fjords.